For centuries, fortified cities were the best way to protect your population from attack. 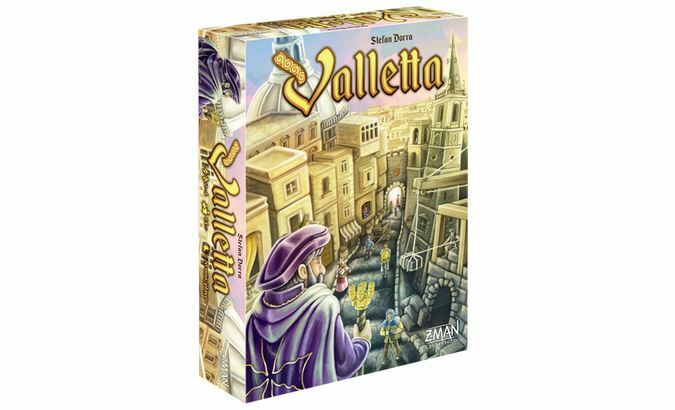 In Valletta, players will be looking to protect the residents of Malta from an attack by the Ottomans. They'll do this by building up the fortifications around the city. 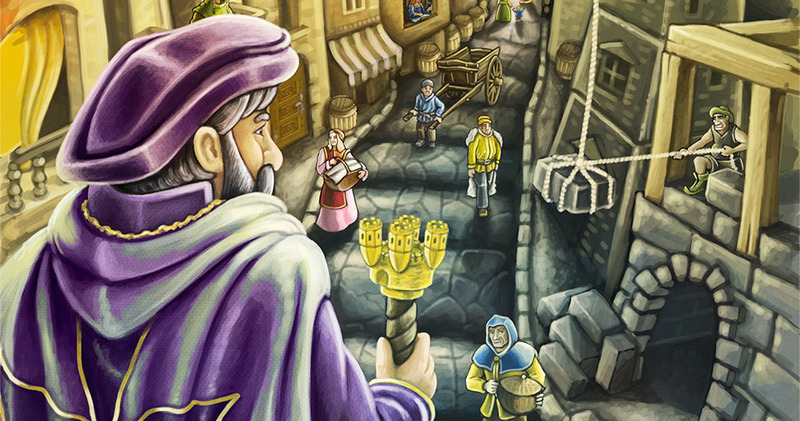 In this preview, Z-Man Games gives us a look at Jean Parisot de Valette's role in the game.